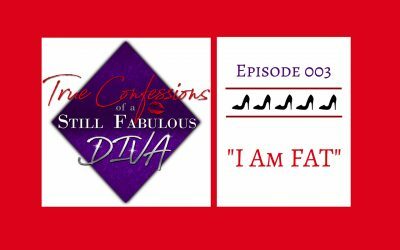 A Podcast for Fabulous People who Want to Live a Fabulous Life! With a focus on how to live a better life peppered with some fun story-telling, a former opera singer, current voice teacher and generally fabulous woman of a certain age, Regina Zona has a lot to say! 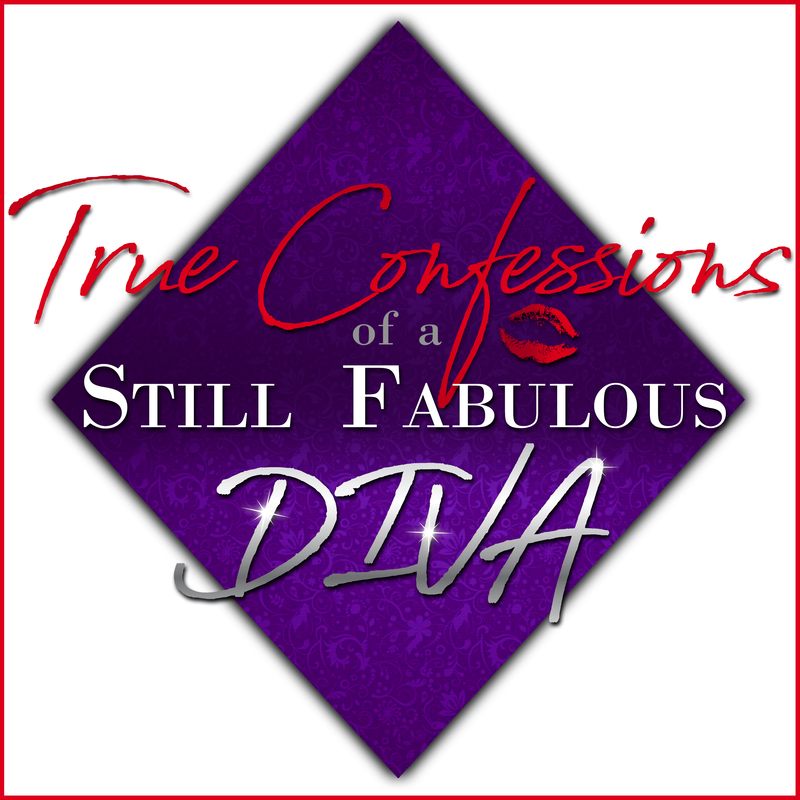 On her own life-long journey to better herself armed with a vivacious personality and healthy addition to self-help books, Regina offers practical advice that everyone can relate to. 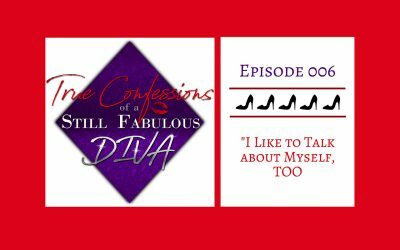 Each week, she will “confess” something and tell a story about how that confession has applied to her life. Then she will share “what she knows for sure,” sharing what she learned from that event and offering some advice on the subject. Oh, and of course there is a good motivational quote at the end!